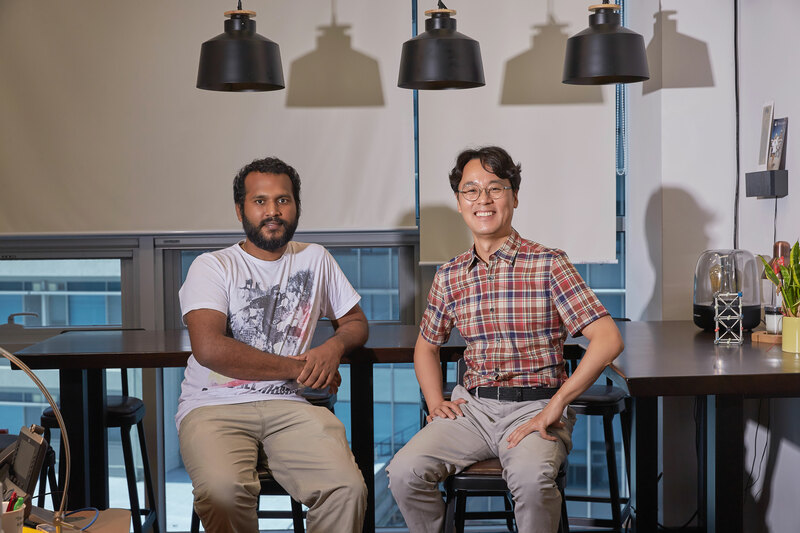 From left are Dr. Sivaprakash Sengodan and Professor Guntae Kim in the School of Energy and Chemical Engineering at UNIST. 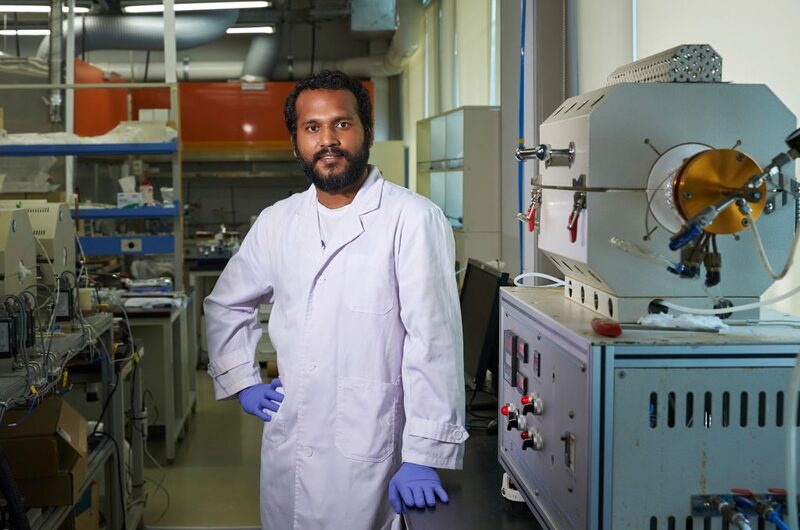 Sivaprakash Sengodan, who completed his Ph.D. in the School of Energy and Chemical Engineering at UNIST, has recently been appointed as a Professor in the Department of Materials at Imperial College London (ICL) in London, one of Britain’s most prestigious universities. His term will begin on October 1, 2018. Located in the heart of London, ICL is a world top ten university with an international reputation for excellence in science, engineering, medicine and business. Besides, its engineering department has been regarded the British equivalent of MIT. Known for its high-ranking engineering programs, ICL has shown great pride for its high number of Nobel prize laureates. So far, the institute has produced 14 Nobel Prize winners. 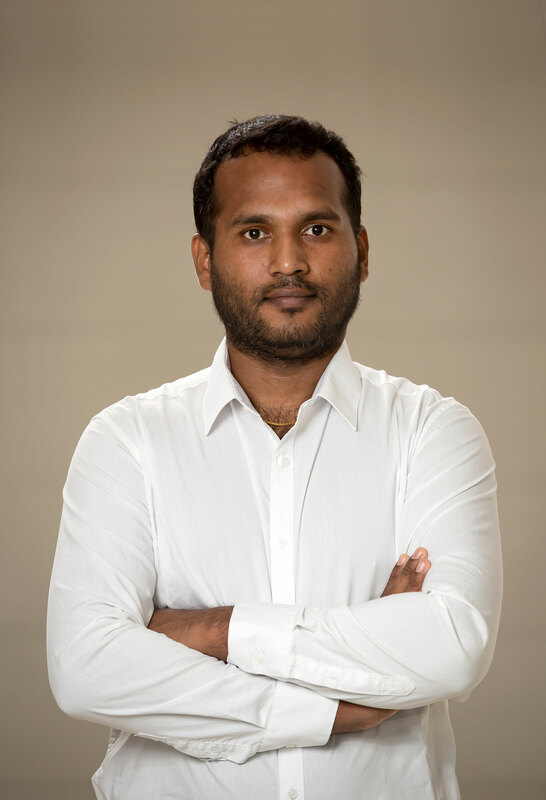 Dr. Sivaprakash Sengodan has recently been appointed as an Assistant Professor in the Department of Materials at Imperial College London (ICL) in London, UK. Fuel cells are regarded as a better energy source for earth and space, as they convert hydrogen and oxygen into water, producing electricity and heat in the process. Dr. Sengodan has been recognized for his exceptional scientific achievements with regard to the development of catalysts and electrode materials to enhance the efficiency and stability of fuel cells during his Ph.D. program at UNIST. Although he got his master’s degree in Polymer Science in India, coming to UNIST was a turning point in his life for the better. Dr. Sengodan got in touch with UNIST, while he was prepareing to study abroad for his PhD. Dr. Sengodan received his doctorate from UNIST in 2015 under the mentorship of Professor Guntae Kim in the School of Energy and Chemical Engineering. He earned his Master of Science in Polymer Science and Engineering from Anna University, India. In 2015, Dr. Sengodan developed and reported highly stable electrode materials, capable of working with natural gas, such as LPG. The findings of his research have been published in Nature Materials, one of the leading international journals within materials science. His work has been regarded as having significant potential to provide a concrete path for the acceleration of fuel cell commercialization. 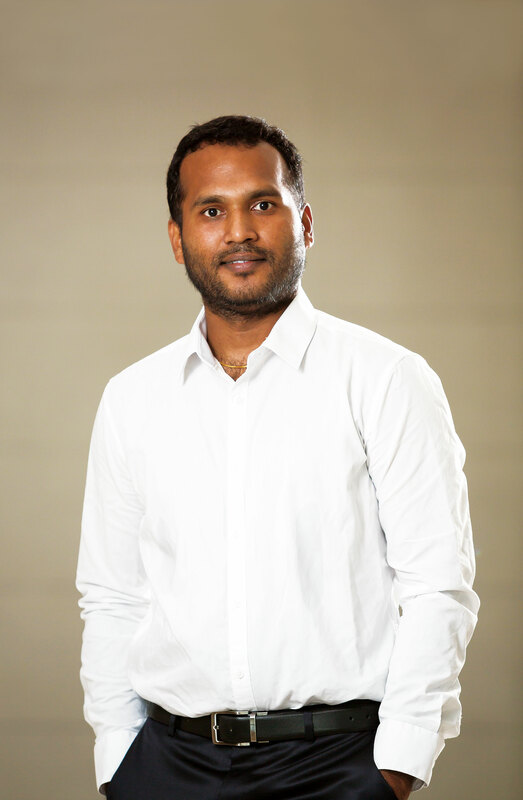 In recognition of his contribution to his field, Dr. Sengodan was selected as one of the top 10 finalists for the 2015 Reaxys PhD Prize, the leading prize for PhD students in chemistry around the globe. Since 2010, it celebrates talented PhD students and recent graduates doing original and innovative research in the field of synthetic chemistry. Dr. Sengodan will begin his term as a professor in the Department of Materials Science at Imperial College London on October 1, 2018. Dr. Sengodan will continue his studies on fuel cells in the UK and lay the groundwork for an extension to battery research. He also hopes to maintain his relationship with UNIST, as well as with his mentor, Professor Kim. 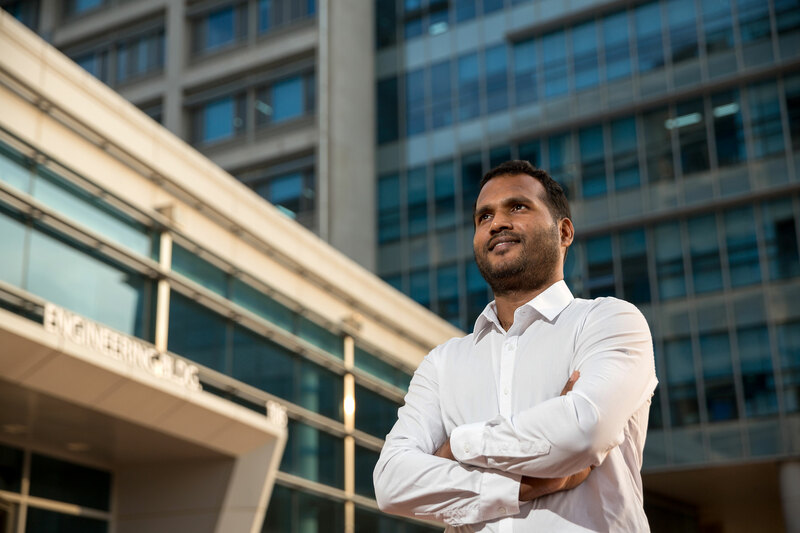 “I look forward to teaching and to sharing my own experience and expertise in field of fuel cells at a place that fosters the ability of young scientists to independently undertake research projects and do,” says Dr. Sengodan. In addition to Dr. Sengodan, many international students who have studied at UNIST are actively engaging in various fields abroad, as professors and researchers. For instance, in 2013, two students from Uzbekistan and the Philippines were appointed as professors in their home countries. As of July 2018, there are 386 international students and researchers at UNIST, which includes 198 undergraduates, 120 graduate students, and 68 researchers.